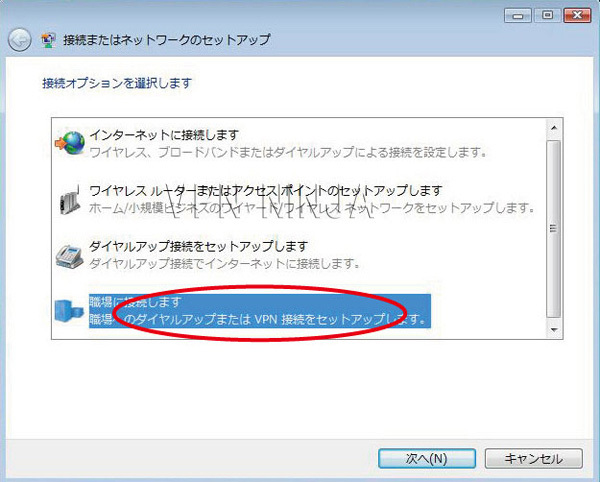 ※To use SSTP with Windows Vista, SP1 must be installed. 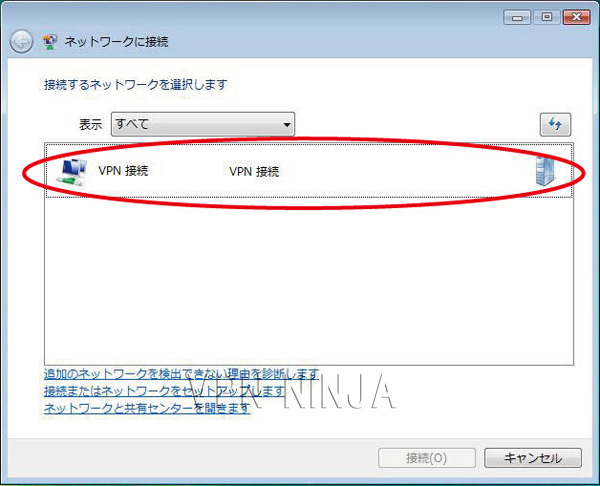 Windows Vista will be set up as a PPTP connection once the setting is completed. In case of using SSTP, it is necessary to change to SSTP by detailed setting after completion of setting. 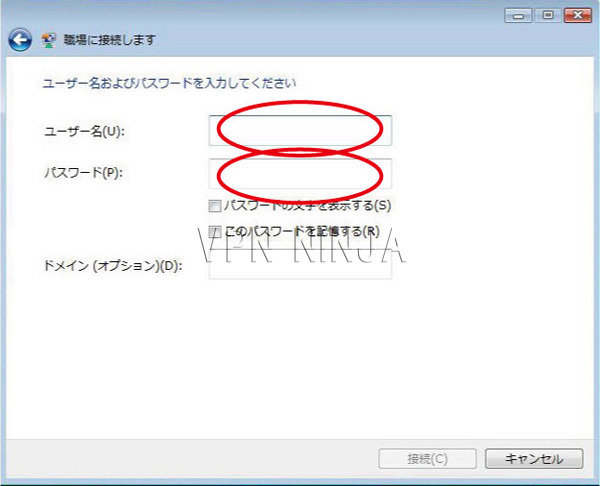 The changed part will be step 7 of "Connection method and detailed setting". 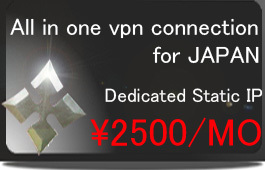 ※(OpenVPN / PacketiX VPN / SSTP / L2TP (HiSpeed)) In order to use SSTP with the server, installation of the certificate is necessary. 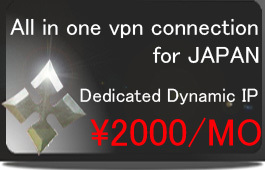 Certificates can be downloaded from the administration screen. 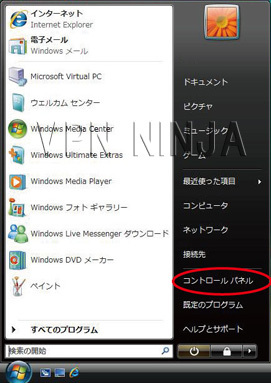 If you do not know how to install please contact us. 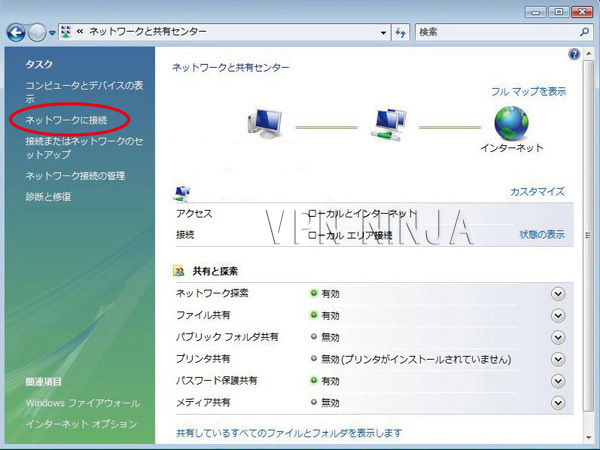 4,Click Set up a connection or network icon on the task bar. 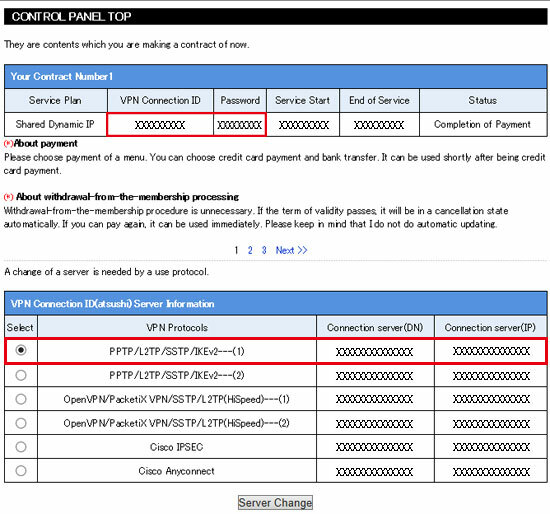 7,Fill in the field Internet address with the server name (the information is available in your control panel) and click Next. 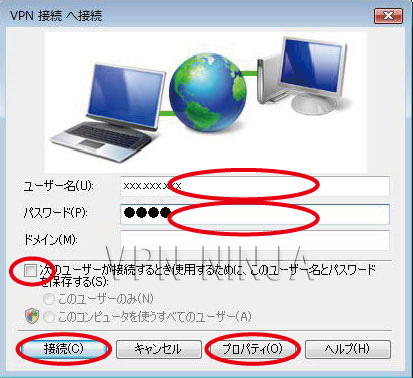 8,Enter username and password (you can find them in your email), Uncheck domain option then click on the connection icon. 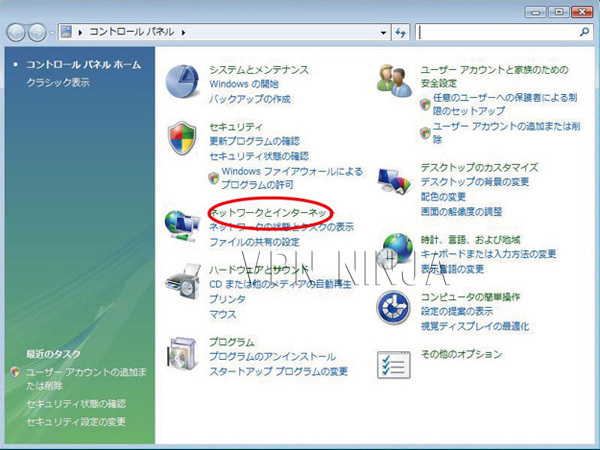 10,Connected icon is shown, connecting errors appears, check the server name, username and password again. 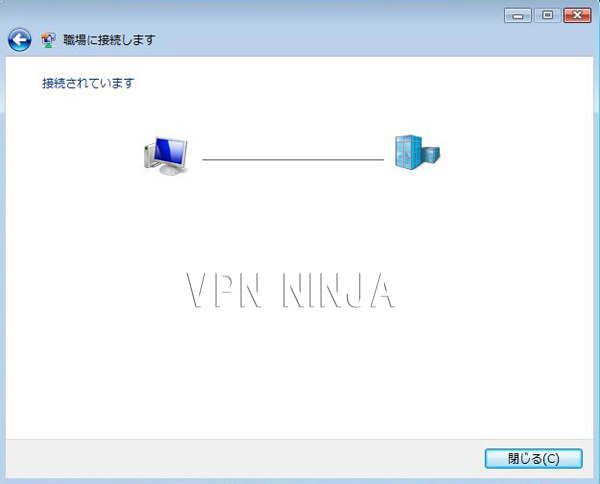 ■"You do not know how to reconnect", "recommended advanced settings", "change settings"
The following is a description of "change of settings" such as "If you forget to connect shortcut to desktop", "Recommended setting" for comfortable use, "Protocol change", etc. is. 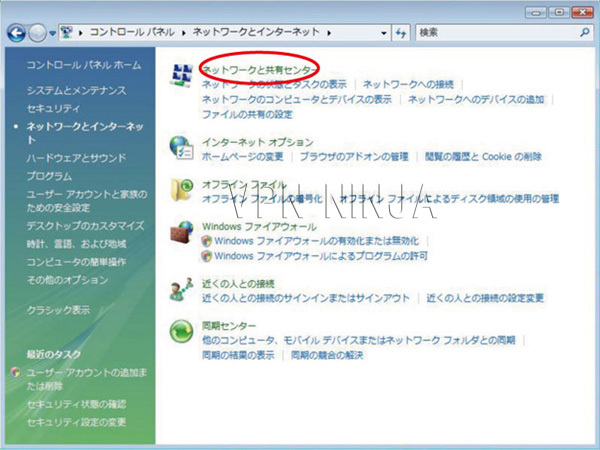 1,Open Start and select Control Panel, Click Network and Internet, Click Network and Sharing Center, Click Set up a connection or network icon on the task bar. 4,The tab “General” is ok.
8,Share Tab is no need to be changed, if you select “shared internet connection”you can not connect.